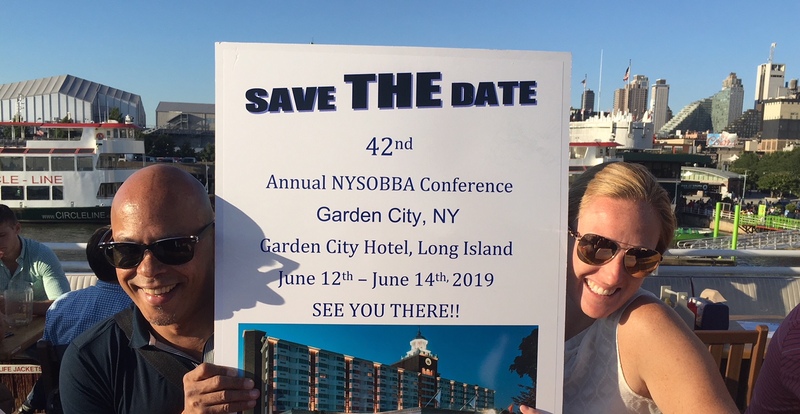 In 1993, the NYSOBBA membership instituted a student scholarship program to recognize students enrolled in a member institution who embody the ideals of the organization through meritorious service in an on-campus business related activity, through either volunteer work or employment. The John G. Karrer Scholarship is a $1,000.00 award, which is disbursed in two $500.00 payments over the course of the academic year. Registered for at least half time at a member school and have completed at least 15 credit hours of college coursework. The deadline for application is July 1st for each upcoming academic year. Fill in the appropriate information on the form linked below. Attach pertinent school information-transcript (grades, enrollment, etc. ).